Leah Valenti - Blog - Spectrum Communications & Consulting Inc.
Leah is passionate about all things digital—and she loves bringing that knowledge to you through insightful blogs, videos, and ebooks! When she’s not busy helping your business grow, she dreams about playing with other people’s dogs and running through fields of pumpkins. Want to connect? Add me on LinkedIn! Facebook Lookalike Audiences—How You Can Use Past Customer Data to Sell More! 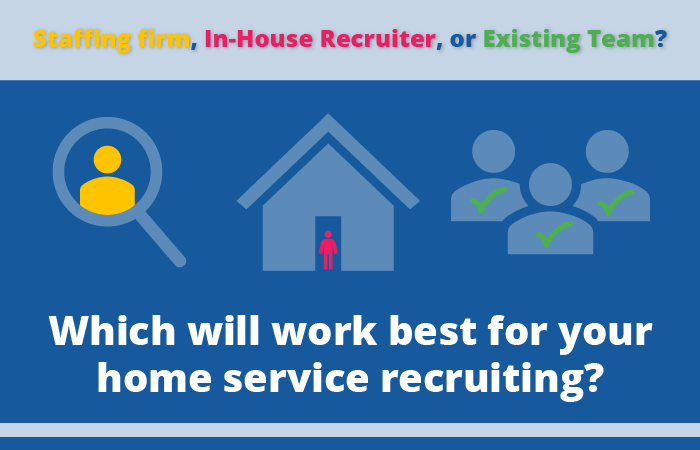 Should Your Home Service Company Hire Recruiting Help? So You’ve Added a New Product or Service. Where Do You Go from Here?